We have updated the 2015 schedule as of May 30. Six concerts have been added, for a total of 116 for the year. 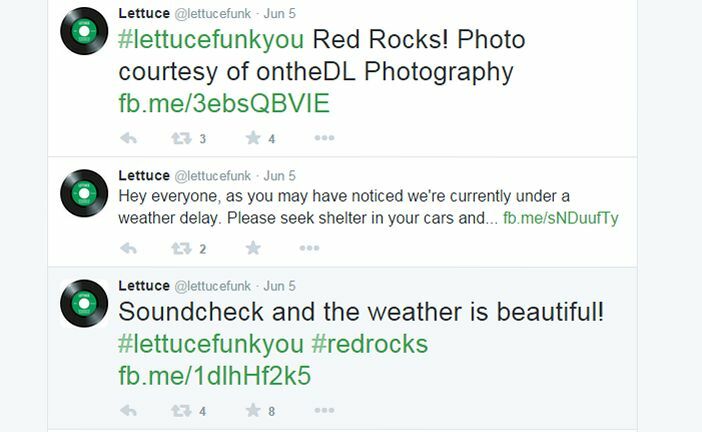 This is a new record for a concert season at Red Rocks. 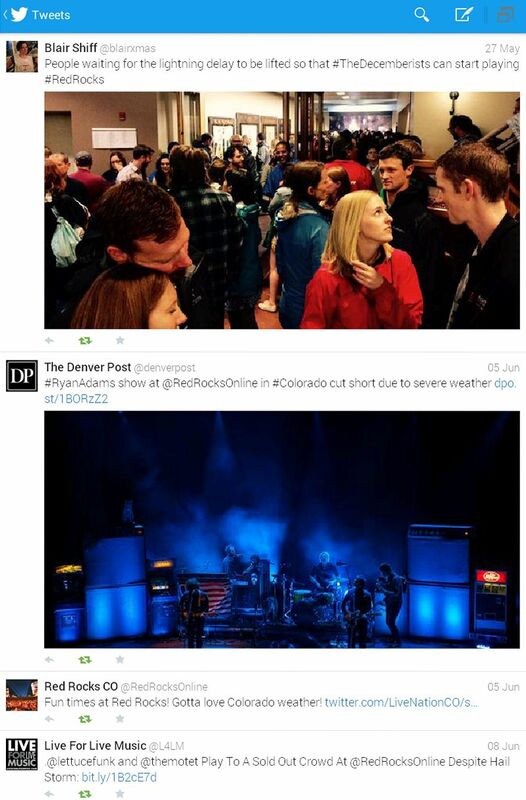 When we first posted the schedule, on April 18, concerts were booked on 60% of the days between April 15 and October 15. 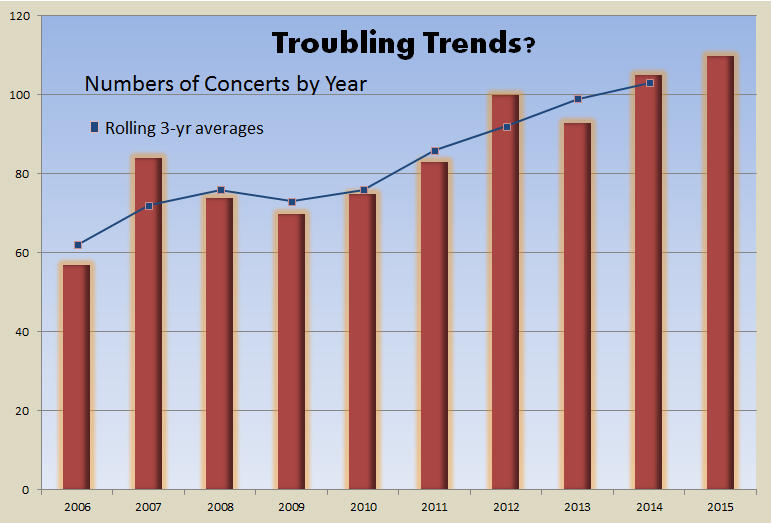 For peak season (June-July-August), 79% of summer evenings were occupied by concerts. With the revised schedule, those numbers are up to 63% overall. There are 78 concerts, so far, in June-August, for 85% of nights booked during the summer months. That leaves, for peak summer months, only 14 days we can enjoy our backyards without being subject to concert impacts.